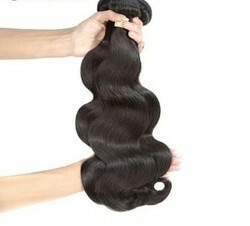 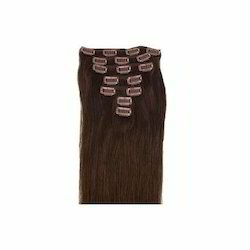 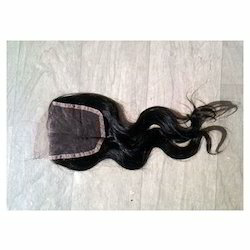 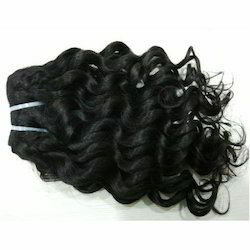 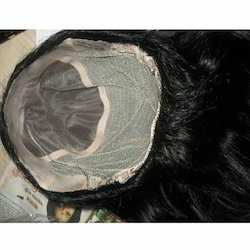 We are a renowned in the market for Machine Weft Hair, Women Wig, Hair Closure, Bulk Hair and Hair Care Products. 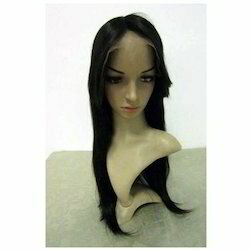 Furthermore, we also provide Hair Wigs Service. 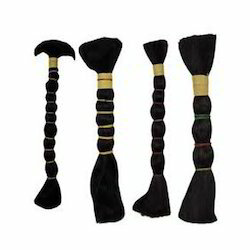 Our offered products are extremely accepted in the market owing to their smooth finished and long-lasting nature.